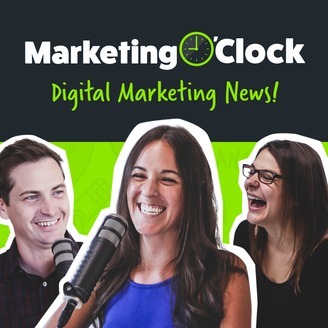 Marketing O'Clock is the premier digital marketing podcast that covers the latest trends and advancements in online marketing, email marketing, SEO, PPC, and social media every Friday. 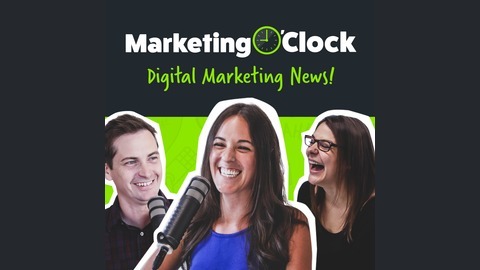 On Tuesday's, Marketing O'Clock alternates interviews leaders in digital marketing in the series, "Off The Clock" with a "Ripped From The Headlines" series that does a deep dive from a previous Marketing OClock show. In this week’s digital marketing news, Facebook Ads Manager announces updates including a new interface design, Google delivers on publishing real URLs for AMP, you can become teammates on Linkedin, and cell phones may steal the #1 position for seeking out entertainment in 2019 (sorry television).